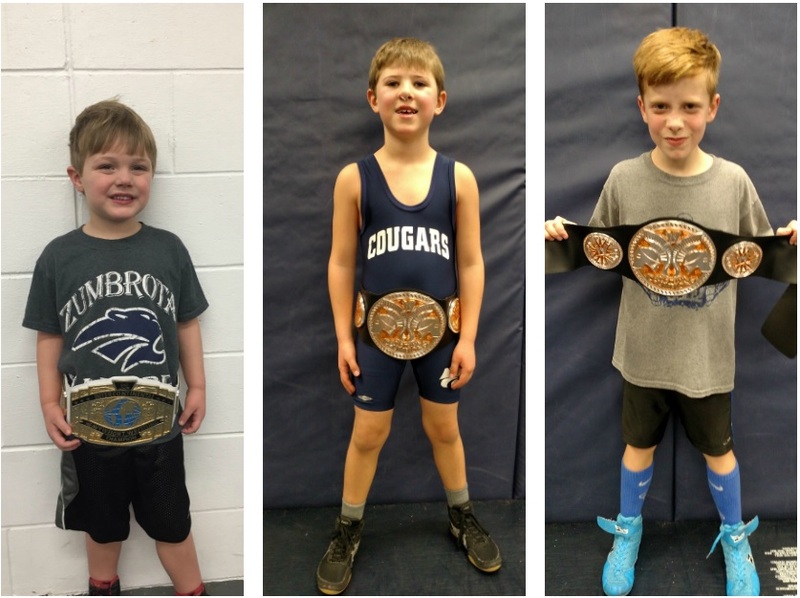 Our youth wrestlers of the week are Bo Diercks, Conner Dodd, and Jent Beyer. Owen is in PreK and son of Matthew and Kelly. Conner is in 1st grade and son of Matt and Jen. Jent is in 4th grade and son of Seth and Tracey. 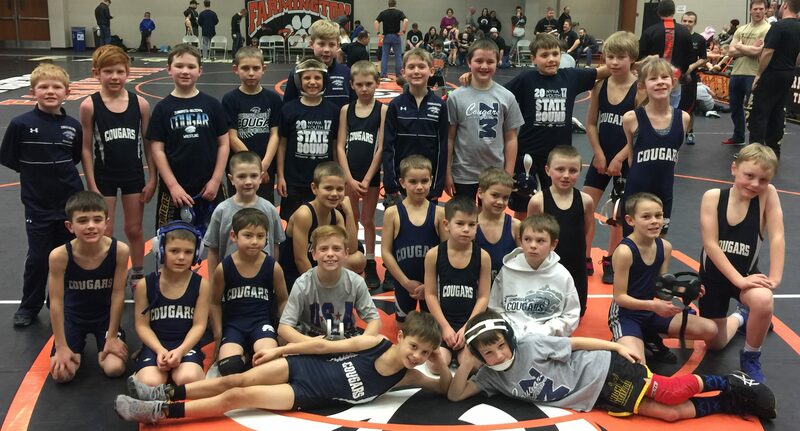 A group of wrestlers headed to the “Bring-One-Bring-All” team tournament in Farmington today. Great matches were wrestled- some experienced their first team tournament, others wrestled in their first tournament ever! They all got better today. Thanks to all the coaches and parents for making this day a success! Earning recognition in the classroom this week by receiving PAW awards were Braylen DeFrang, Jasper Lohmann, and Mason Mahoney. Keep it up gentlemen! Thursday- High school at Byron.